Meet USA's World Champions and join us for an inspirational evening with the toughest people on the planet - heroes from the military, sports champions, stars from movies and entertainment, our Olympic and wrestling greats, and some very special guests. 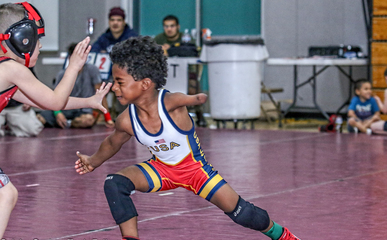 Help us grow the sport that turns young men and women into champions in life. With you on our team, we can't lose. Call 703-297-6351 or email [email protected]. 35 Canoe Brook Rd, Short Hills, NJ 07078 US.